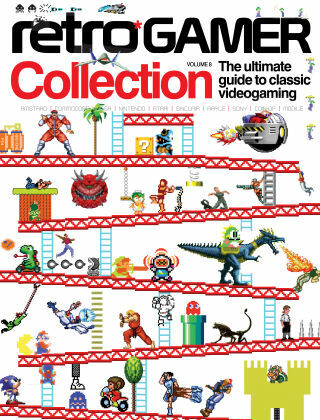 With Readly you can read Retro Gamer Collection and thousands of other magazines on your tablet and smartphone. Get access to all with just one subscription. New releases and back issues – all included. We take a look back at the development of classic titles such as Space Invaders, Breakout and Baldur’s Gate, while charting the history of storied franchises such as Final Fantasy, Street Fighter and Starfox. We’ve also got candid interviews with industry legends like Sid Meier and Mark Turmell as they discuss their careers and favourite games. Featuring: Hardware History - Collector’s guides to the Amiga 500 and Sega Master System. Classics Revisited - Retro favourites such as Lode Runner and Pitfall! explored. Developer Insight - Extensive interviews with industry luminaries. Making-Of Stories - The making of Space Invaders, Breakout and many more.